There is a significant teacher shortage in California and San Francisco, one that diproportionately affects low-income students of color because teacher turnover rates are much higher in underserved communities. In addition, low-income students of color often have limited access to the teaching profession, even if they have success as community leaders working with youth. 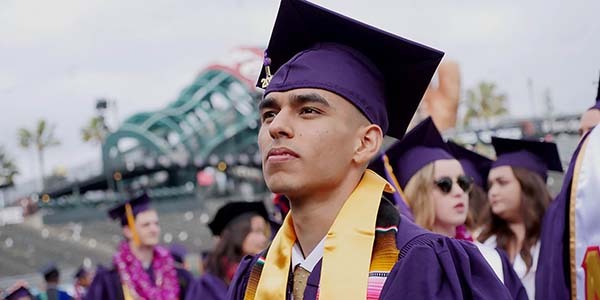 Well known for graduating a majority of the Bay Area’s teachers and leaders, SF State Graduate College of Education's Center for Future Educator Pathways addresses critical needs in the recruitment, preparation and retention of high quality educators from a diversity of backgrounds. 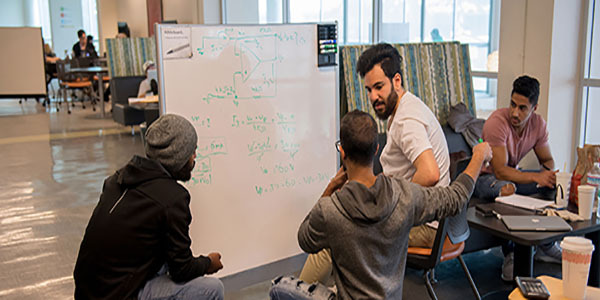 The Center focuses on developing seamless pathways into educator preparation programs, expanding future educator outreach and recruitment efforts, addressing barriers for future educator candidates, providing coordinated services and support to help candidates succeed, and aligning educator preparation with the current needs of local schools and communities. “We want students of color — African Americans, Asian Pacific Islanders, Latinos — to be able to see teachers like them in front of them. I want people who are out as LGBT in front of students so students can see themselves in that teacher, and people with disabilities who are open about it, so that students with disabilities can see themselves in that teacher,” said Williams.